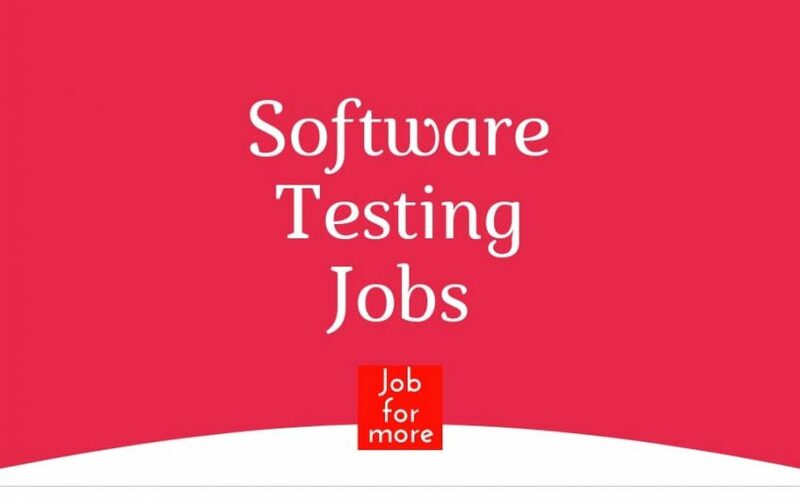 Are you looking for Manual Testing Jobs in Hyderabad, Mohali, Chandigarh, Bangalore, Indore, and, Mumbai?? Responsible for the end to end functional testing for all US prioritized for a sprint. Experience in Liquidity Management, ALM, Custody Services. Understanding of Capital Markets and Trade Life Cycle. Knowledge of Continuous Integration tools (GIT, Maven, Jenkins). Basic knowledge of UNIX commands. Good hands on experience Loan origination system(LOS) & Loam management system(LMS). Should have experience on domestic loans process. Good Experience in Manual testing, System Integration Testing, Functional Testing, User Acceptance Testing & Automation testing. Effective knowledge in SDLC, STLC, Bug Life Cycle. Proficiency in Preparing Test Cases, Executing Test Cases and Reporting the Bugs. Good knowledge of BSFI Domain-Loan. Responsible to tracking and logging defects during execution. Prepare Test Cases and Test Data for the test cases. Prepare Test Environment to execute the test cases. Should be expert in Manual Testing. Should have Knowledge on Server and Client. Should have knowledge on Build deployment and upgrade. Hands on Ascential Tool (optional). Savera IT Solutions P Ltd.
We are looking only Selenium testing experience. Candidate should have minimum 3+year of experience in Selenium. good knowledge or hands on experience on Java & OOPS concept. Software Testing & QA Professionals. Certification in testing & knowledge of programming languages. Relevant experience of Manual Testing and Automation Testing. Knowledge of SDLC / Software Engineering Processes. Good knowledge of QA Processes and excellent analytical abilities. Proficient in Building & Executing Test Plans & Test Cases. Candidates should be well versed in Software Development Life Cycle (SDLC) and Software Testing Life Cycle (STLC). Should have strong experience on Automation Testing. Candidate should have experience of QA Team Management. Should have good experience on QTP & Selenium. Should have experience of test web based applications across multiple platforms – Linux, Solaris and Windows. Involved in various testing techniques like Functional Testing, System testing, Integration testing and Regression testing. Should know the testing cycle and basics. Should understanding of manual testing. Very good knowledge of UNIX based operating systems. Strong understanding in testing system software products (OS like linux). We are looking for Software Tester for our organisation in Chandigarh. Should be good in manual testing process and execution. Should be good at Performance Analysis/Monitoring. Proficient with JMeter, able to create and execute performance tests. Create and execute a performance test strategy. We offer our employees exciting and challenging projects across a diverse range of industries, as well as the opportunity to collaborate with a group of forward-thinking, capable partners around the globe. Strong Database Testing skills, Automation, Web Services Testing & Functional Testing and Test Strategy creation.